This casual Salvadoran eatery is worth the trek to Queens. 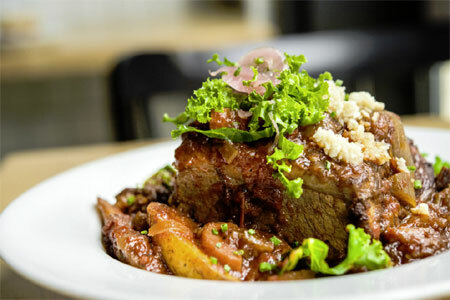 : Perhaps the best Salvadoran spot in New York, Izalco has a bright home under the elevated Number 7 train to Flushing. Once inside this neat, cozy restaurant, try the tangy chopped beef appetizer called salpicon, pastelitos filled with beef or chicken, creamy cheese- or meat-filled pupusas or the dense, tasty tamales with either chicken or sweet French corn.